NESTEA Heritage Tea Bag is made from a blend of orange pekoe and pekoe cut black tea. 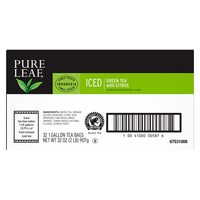 100% pure leaf and Kosher, it also has the quality Nestea image and name. NESTEA is great for office coffee stations, healthcare, restaurants and more. 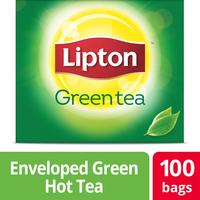 Includes 10 boxes of 100-count 2.27g tea bags. To prepare \r \n1. Place tea bag in tea cup or pot. 2. Bring fresh cold water to a full rolling boil and pour over tea bag. 3. Brew 3 to 5 minutes. 4. Remove tea bag and serve immediately.